Adelaide United will try to pass Melbourne Victory into submission at Coopers Stadium on Friday night with Josep Gombau’s Spanish revolution taking shape. You’re going to hear the phrase “tiki-taka” a fair bit this season. 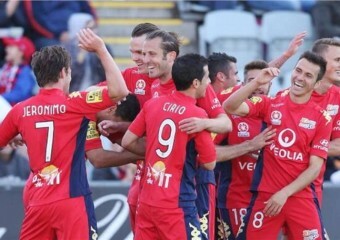 And that’s all because of Adelaide and its new coach, Josep Gombau with his fresh game style. David Beckham illustrates yet again why he is probably a better businessman than he ever was a footballer by his savvy returns on his own personal branding. The Beckham Brand model is a classic study of sports brand management that has inspired a generation. David Beckham has received a £14.1 million (AU$23.8m) pay package from a company set up to cash in on his worldwide fame. Annual accounts for 2012 filed by Footwork Productions show it rewarded its highest paid director, understood to be the former Real Madrid and Manchester United star, with the sum equivalent to more than £270,000 a week. Legendary racehorse trainer Colin Hayes was famous for saying that the future belonged to those who planned for it. 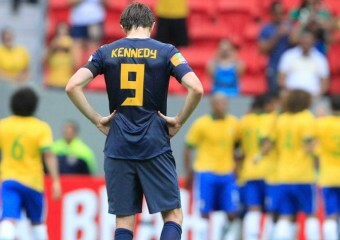 If that is the case, then this day, as Australia surveys the wreckage from its second successive 6-0 international defeat, this time at the hands of France, has been a long time in the planning.In June 2006, when he bade farewell to the Socceroos after leading them to an exciting and sometimes fluky run to the last 16 of the World Cup, master coach Guus Hiddink delivered some unpalatable truths. 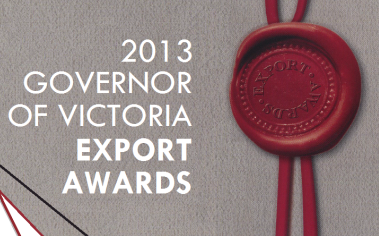 FIA Sports Management was named as a finalist for two awards at the ceremony for the 2013 Governor of Victoria Export Awards (GOVEA) held at Government House earlier this week. FIA Sports Management was nominated for the Small Business Award and the Victorian Export Award for Innovation Excellence. The Small Business Award nominates businesses for outstanding international success in the business and professional business services sectors while the Victorian Export Award for Innovation Excellence recognises the most innovative exporters for the state of Victoria. As the world football elite attempt to squeeze through last-minute transfers, find out exactly what goes on behind the scenes of a modern-day deal from those truly in the know. At 11pm on Monday evening, the annual carousel of football transfer drama will finally creak to a halt. It will formally end what has been a record-breaking summer of saga, scandal, custom-built stages in Madrid and a pair of particularly revealing shorts – and that’s just Gareth Bale.